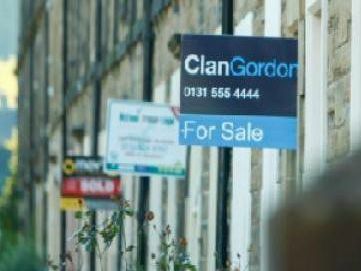 The average flat prcies in Edinburgh are on the rise thanks to demand from first time buyers. Here, we take a look at the average two bedroom flat price in different areas of the Capital. The information comes courtesy of property experts ESPC - and a full report into the findings can be read here.